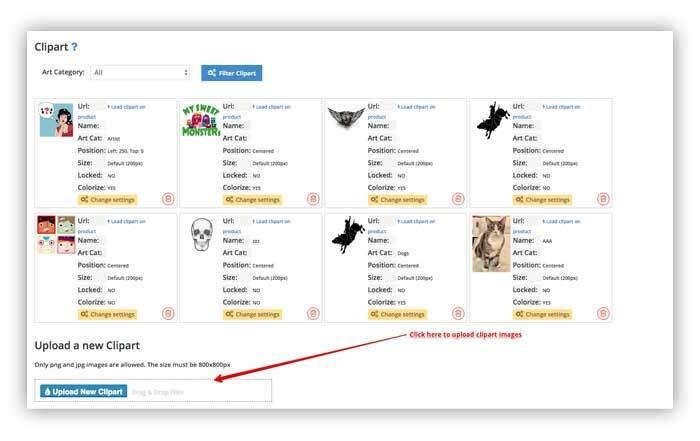 How to create and manage your own image galleries. 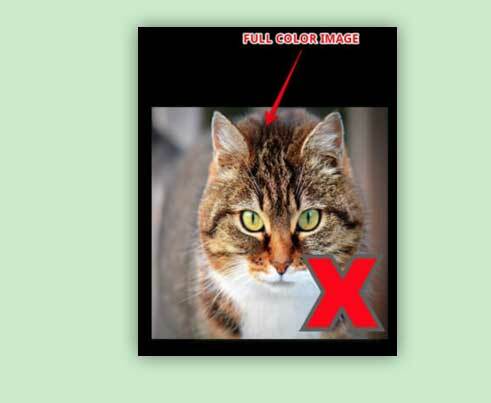 Remember to set to YES the colorize paramenter in the settings. 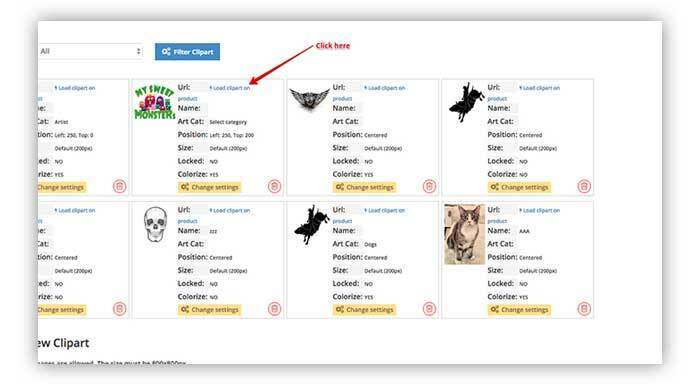 About the clipart images, notice that you can set the clipart in 2 places. 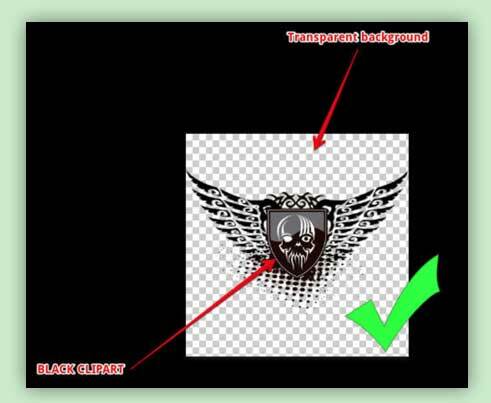 In the "General Settings" or in the "template's settings page". 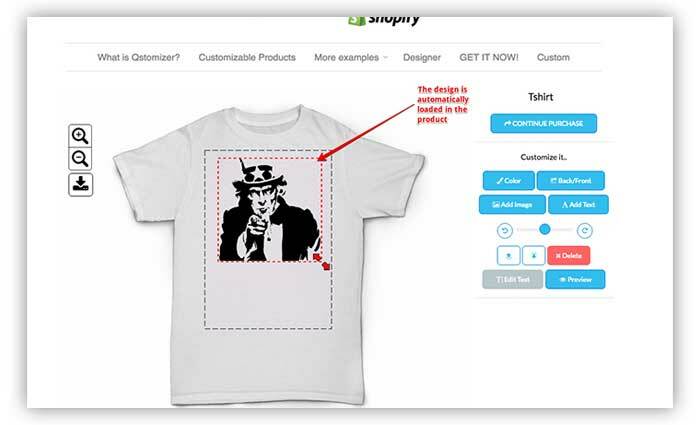 If you want to have available the same clipart images in all your product templates, you have to upload them in the "Gen. settings" and in the "template's settings page" you have to set this parameter to YES. 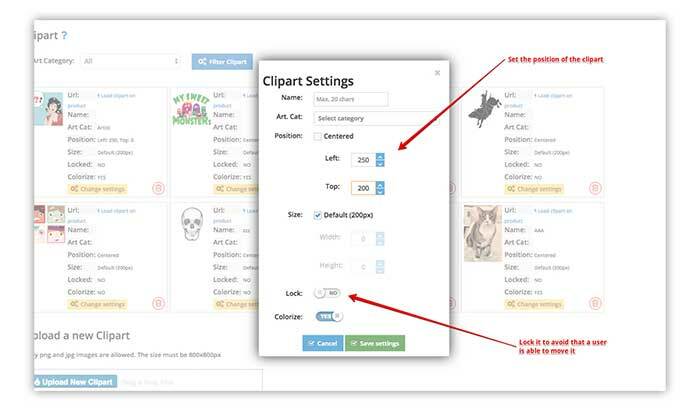 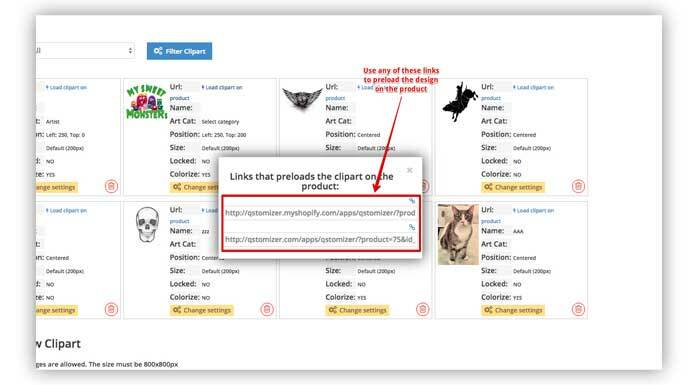 But, if you want to set a particular set of cliparts in a particular product template, you have to set the parameter to NO and upload the clipart images in the "template's settings page".